EV Charging Stations - Lloyd's Electric Service, Inc.
With plug-in electric hybrids and battery electric vehicles becoming more popular by the year, many Knoxville area drivers are ready to upgrade to a faster way to fuel-up. Lloyd’s Electric Service, Inc. has the expertise in EV charging station installation to set you up with optimum efficiency and worry-free electric vehicle charging right at home. While your electric vehicle’s charger is actually on-board the car, the source of the charge is not.That’s where EVSEs (electric vehicle supply equipment) enter the picture. An EVSE is basically a charging dock for your car. It’s simply the piece of equipment used to connect your EV to a power source to enable safe charging. Your EV likely came with a charging cord that can be plugged into a regular 120-volt outlet. This is a standard level 1 EVSE. This portable cord generally provides an adequate over-night charge (8-12 hours) suitable for an average day’s driving. However, for drivers who find themselves in need of a fuller charge faster, upgrading to a next-level EVSE may be the way to go. Level 2 EVSEs require a 240-volt outlet and in some cases a dedicated circuit. 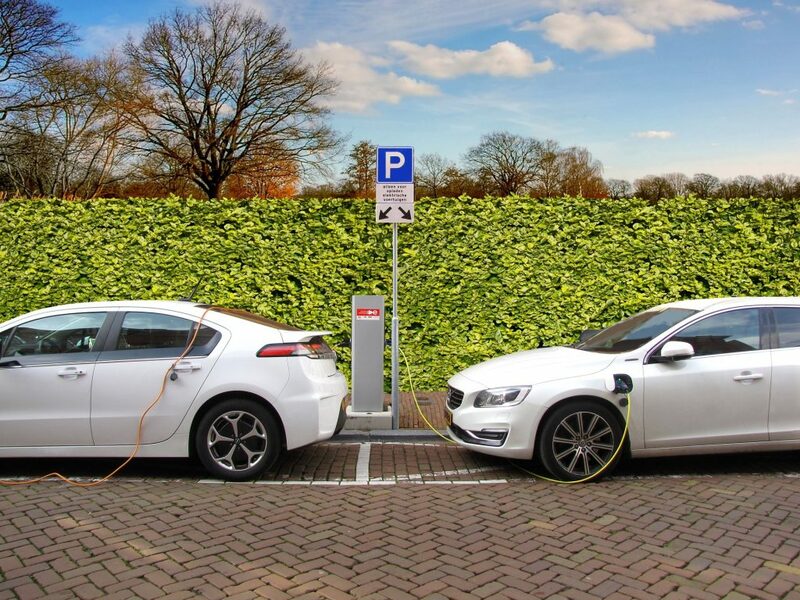 These EV charging stations are able to charge your vehicle in less than half the time providing more range for your vehicle and more flexibility for you as a driver. For instance, an EV that would normally take 12-14 hours to achieve a full charge utilizing the standard cord at it’s the lowest setting can charge in as little as 4 hours using a level 2 charging station. For Knoxville area EV drivers whose commute calls for a heartier charge, Lloyd’s Electric Service is here to help. From helping you choose the best product and acquiring permits to professional installation, our skilled staff makes the entire process a painless one.